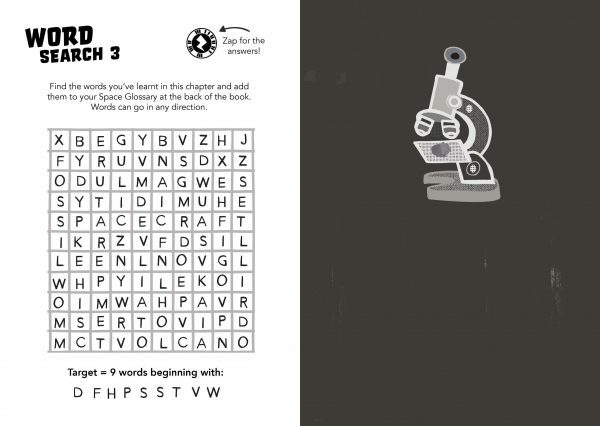 Hidden within this Word Search are nine words from Chapter 2. Using the hints at the bottom, can you identify the words? They can go in any direction: up, down, backwards, forwards, left, right and diagonally. 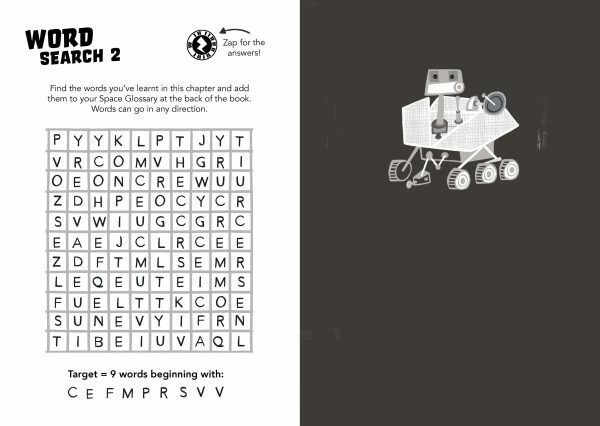 Don't forget to add them to your Space Glossary when you've finished! 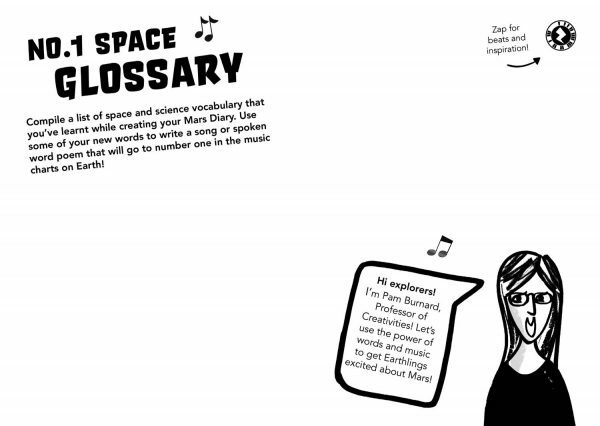 Turn the specialist Mars vocabulary you have learnt into a number one hit song!